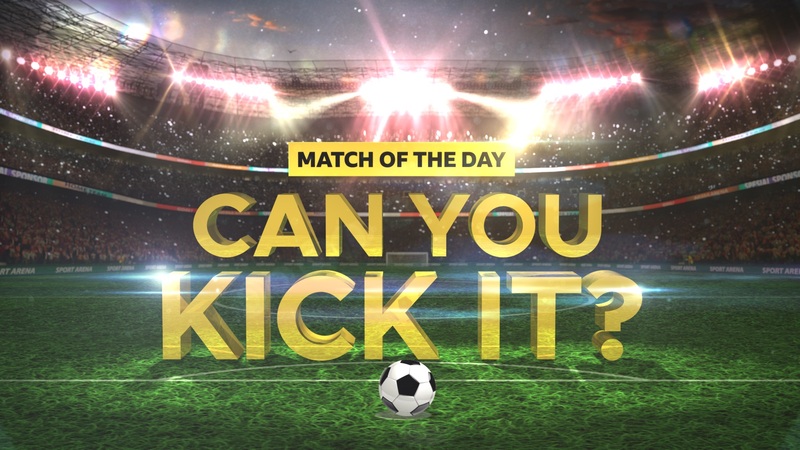 Match of the Day: Can You Kick It returns for a second series. This is an ambitious, football-talent search series and we’re on the lookout for 3 highly skilled assistant producers (2 x Glasgow base, 1 x Salford base) to deliver a rip-roaring second season. Football is a red-hot topic among our viewers; it’s still the most played and talked about sport amongst 7-13 year olds, with skills and drills content racking up millions of views online. 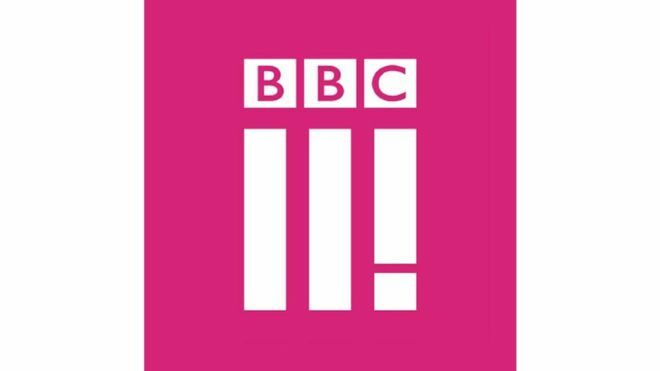 We’re proud to carry the Match of the Day branding, with the main series on BBC One ranking as one of the highest Appreciation Index scores amongst our young audience. 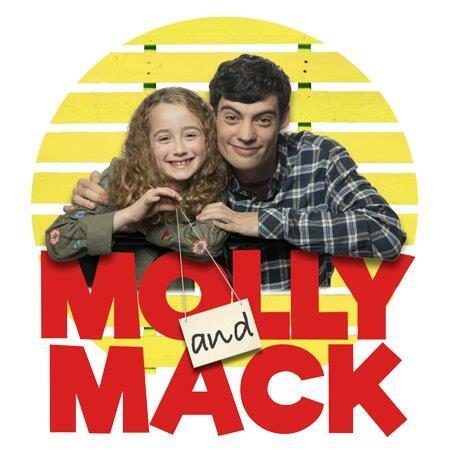 We are looking for three experienced APs to work on this CBBC series. The APs will work to the Series Producer to deliver this fun-packed, physical series for our diverse audience. To work in conjunction with the Series Producer, researchers, production management team, crew and contributors to deliver programmes of the highest quality and demonstrate meticulous planning and organisational skills. You will be part of a team who are responsible for uncovering and casting football loving kid-contributors from all areas of the UK. You’ll also be expected to feed into the creative development of the series and able to suggest new features, challenges and multiplatform content that will increase our reach. We’re looking for AP’s who can form great relationships with internal and external contacts, allowing the production to gain access to big-name footballing talent, training grounds and coaching staff, ensuring our contributors journey through this series is an extra special one. The successful post holder(s) must use time and resources efficiently in order to achieve maximum productivity within deadlines and budgets, take a thorough and methodical approach to work, whilst being able to respond flexibly to changes. They must also possess the capability to work on several projects simultaneously, monitoring progress, creating reliable systems for storage and retrieval of information. We require (at least) one of these roles to be filled by a strong self-shooter who will be expected to deliver TX quality content throughout the series run. All candidates should also have single camera directing experience. 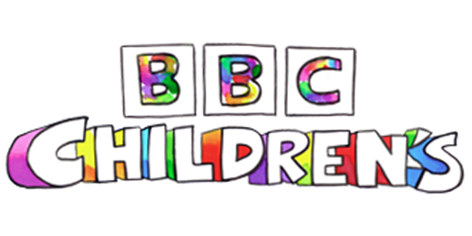 You will have proven casting experience with the ability to put child contributors at ease in a television environment. Previous experience of working with children is highly desirable along with a knowledge and understanding of the child licensing process and child working hours. You will have experience of booking high-profile or celebrity guests and have a great track record of gaining access to exclusive locations which add to a programme’s narrative. A good knowledge and understanding of football is desirable, as is any prior track record of working with football clubs across the UK and Northern Ireland. You will have experience of generating, directing and filming content (specifically ob-doc and behind the scenes) and have considerable experience and understanding of craft edits and the post-production process. Some experience of working with, and directing, presenters and contributors on location and in studio is desirable. Ideally, you’d have experience in an edit, cutting formatted entertainment shows and VT’s, and working collaboratively with a craft editor. The ability to self-edit is also an added bonus.